HylaCell is a power packed stem cell growth factor cream that delivers a unique blend of growth factors, Vitamins and Peptides to precisely assist with preventing the visible signs of aging. This cream helps to visibly illuminate dull, dry skin tone.This luxurious night cream acts as a potent moisture stem cell growth factor restore cream while working to help prevent the visible signs of aging and is one of the premier natural remedies for hyperpigmentation and natural wrinkle reducer. Also referred to as Growth Factor or PRP in the bottle, this moisturizer helps protect against dehydration and visually enliven dry, dull skin tone with this enhanced nourishing complex for a soft healthy complexion. This Advanced Skin Stem Cell Cream is also an Advanced Antioxidant, Stem Cell Cream for wrinkles and skin lightening that helps to replenish natural proteins back into the skin. This power packed stem cell growth factor cream is the ultimate must-have product for advanced anti-aging.When applied topically, growth factors are one of the best active ingredients for total skin rejuvenation. In fact, growth factors communicate with your cells to create more collagen and elastin, which keep skin smooth and firm for a healthy, youthful complexion. Typically combines with Vampire PRP Facial or Vampire PRP FaceLift procedures as a post care treatment product. They’re the cutting edge of anti-aging science. Growth factors are truly unique because they promote collagen and elastin growth at the cellular level. This technology gives your skin the building blocks it needs to rejuvenate itself in a brand new way, so if you want to stay ahead of the curve when it comes to anti-aging advancement, growth factors are the way to go. 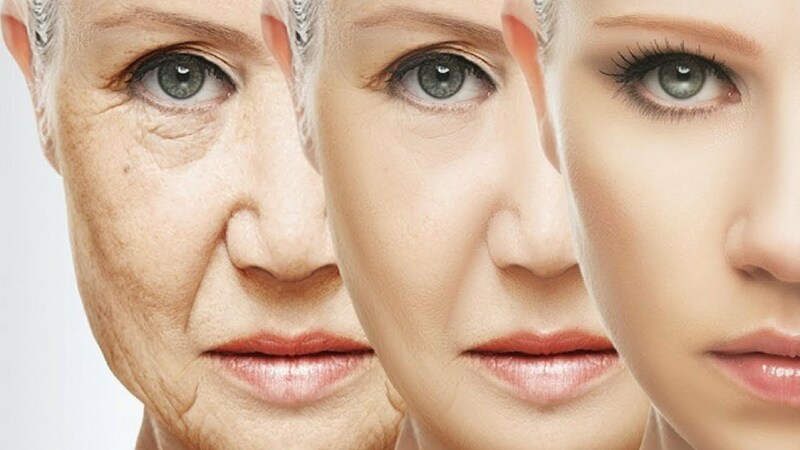 Growth factors address multiple aging concerns at once. Anti-aging skin care products that contain growth factors are famous multitaskers, tackling all kinds of issues from wrinkles and dark spots to lack of firmness and sagging, and everything in between. Known as the rockstar of the skincare regimen and commonly used in Vampire Face PRP Skincare and Vampire Facial treatments in offices during facials. If you have multiple concerns you want to address and still want to keep things simple, one growth factor product can often take the place of a few others in your routine. They’re found naturally in your body. Growth factors are found everywhere in your skin, and they manage essential tasks like replicating cells, reducing inflammation and stimulating collagen production. When you apply growth factors, you’re giving your body more of what it already makes by itself, so it’s a natural, safe and effective anti-aging ingredient. Commonly referred to natural wrinkle reducer, or natural remedies for hyperpigmentation. They can delay the need for cosmetic procedures. Growth factors are great for addressing skin sagging and laxity, so if you’re not quite ready for a cosmetic procedure but still want to care for your skin and restore a youthful complexion, growth factor products are your best bet. They also help extend the benefits you get from cosmetic procedures, so you may not need to have them done as often. Growth factors pair well with the products you already use. If you have other anti-aging products you love to use, you can easily add growth factors to boost your results. Growth factors pair well with vitamin C, retinol, hyaluronic acid, and the list goes on! Its even used post treatment for a number of in clinical treatments such as Vampire PRP Skincare, Microneedling, Laser and more. Our HylaCell GF stem cell growth factor cream pairs well with HylaCell GF human growth factor prp serum in a bottle for skin rejuvenation, uneven skin tone. inflammation, dark spots. wrinkles and more. Both cream and stem cell growth factor serum use proteins to dramatically improved aged damaged skin. This product is amazing! I use it every night and could tell a difference very quickly. People have been telling me I look better and better. My pores are gone and my face looks as if I had a face lift. Love it! This is an excellent product and I can see results! I love both the serum and cream but my skin is more dry so the cream is a better option for me. It has really helped reduce wrinkles and I can see overall skin improvements. I can’t live without this and the eye cream!!!! Excellent day or night cream for normal to dry skin. We absolutely love it and can’t keep it in stock! 60-Day Skin Bootcamp with Human Stem Cells/Growth Factor Level 2.